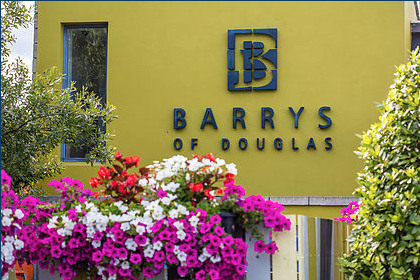 Right here, in the middle of Douglas at the edge of Cork City, stands Barry’s of Douglas, a contemporary and stylish oasis of great food, drink and hospitality. 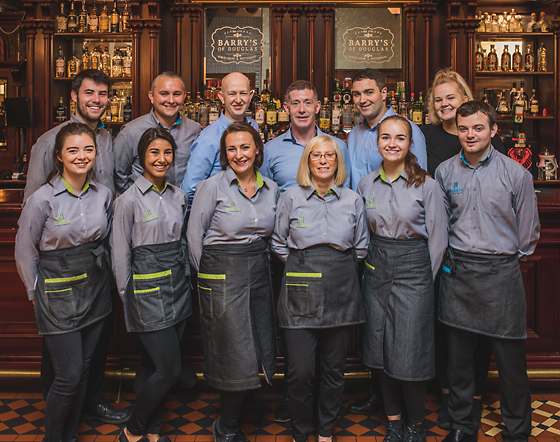 It feels new, with a fresh look and chic atmosphere but deep down Barry’s has a heritage of hospitality that we’ve kept alive for 245 years, right here, on this very spot. So, come in. Delight yourself as you explore our impressive collection of gins and other fine beverages. 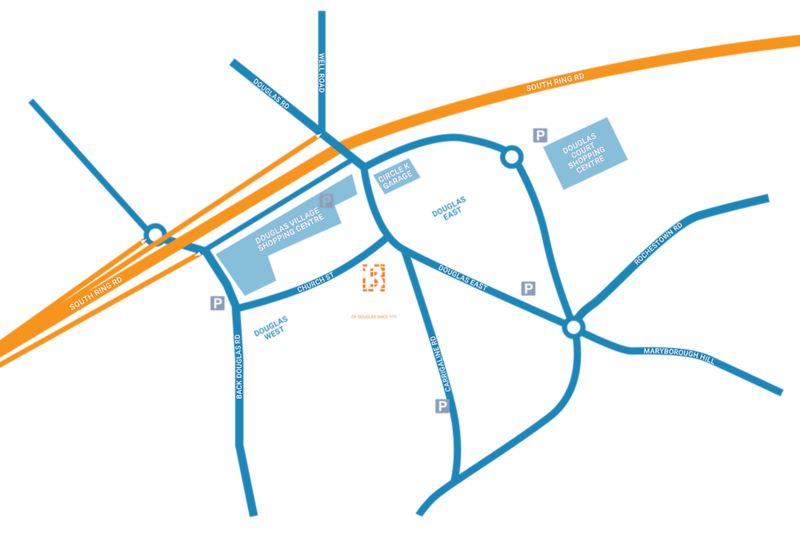 Surprise yourself as you order something new and untried in the restaurant. Make new friends and turn an ordinary day or night into an extraordinary one in Douglas. Here, in Barry’s. Find out more.